ISTANBUL (AP) — An American pastor imprisoned in Turkey is going on trial in a case that has increased tensions between Washington and Ankara. 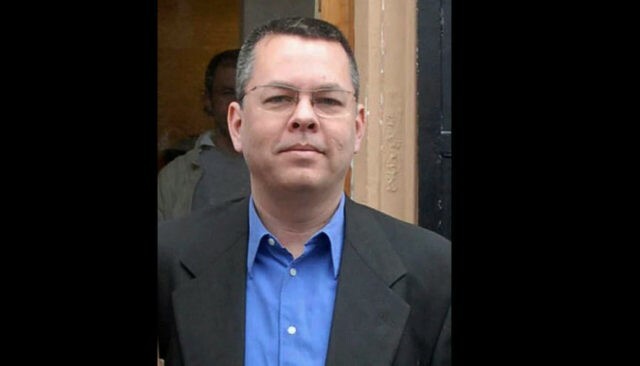 Andrew Craig Brunson, an evangelical pastor from North Carolina, is facing 35 years in prison on charges of “committing crimes on behalf of terror groups without being a member” and “espionage.” He was arrested in December 2016 for alleged links to both an outlawed Kurdish insurgent group and the network of a U.S.-based Muslim cleric who Turkey blames for a failed military coup that year. 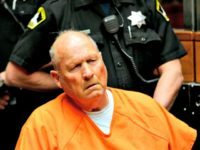 American officials have repeatedly requested that Brunson be released, with even President Donald Trump asking that Turkey “expeditiously” return the pastor. But Turkish President Recep Tayyip Erdogan has demanded that the U.S. first return cleric Fethullah Gulen.